According to recent research, girls who are victims of bullying at school or online, have an increased chance of becoming substance abusers due to depression. The new findings are based on a survey study funded by the National Institute of Child Health and Human Development. One Thousand four hundred and ninety five tenth graders from across the US participated in the study - their numbers and distribution forming a representative sample of American teens as a whole. Teens were asked to review their emotions over the span of a 30-day period. They were asked if they had experienced sadness, irritability, hopelessness, a lack of appetite, variations in their sleeping patterns, or problems concentrating. They were then asked how many times in the past 30 days they had used any type of mood altering substances including cigarettes or alcohol, and asked if they had become drunk or smoked marijuana and if so, how many times. 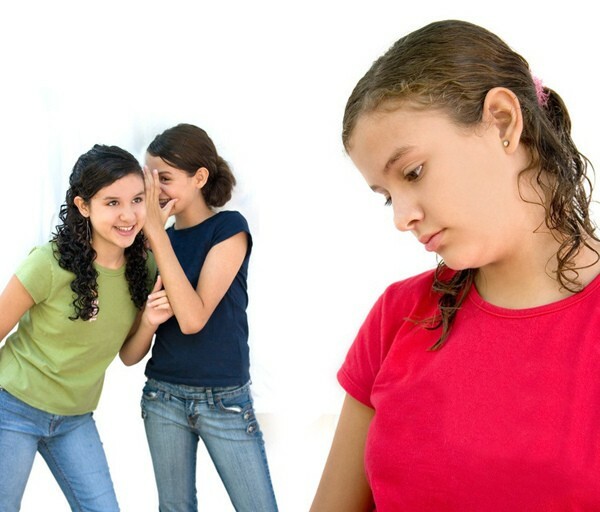 The results of the study indicate that bullying is linked to an increase in substance abuse, likely mediated by increased feelings of depression that girls tend to experience after being bullied. Jeremy Luk of The University of Washington, a co-author of the study, explains the significance of the research results by saying, "Bullying is a serious problem among adolescents. Previous research has shown that it is associated with loneliness, depression and suicide. But no previous national studies have identified depression as an explanation for the relationship between victimization from bullying and substance use." He urges parents to take bullying very seriously and to report any occurrences they become aware of to school or other appropriate authorities – taking all steps necessary to minimize the chances of re-occurring bullying. Bullying can be physical, verbal, sexual or even social on an on-going basis. It can occur in-person, or as technology becomes more prevalent, via online communications. Those being bullied are usually unable to protect or defend themselves from this mistreatment and as such bullying is associated with feelings of hopelessness, depression and may even result in suicide.